We were delighted to be featured within the CITY A.M. 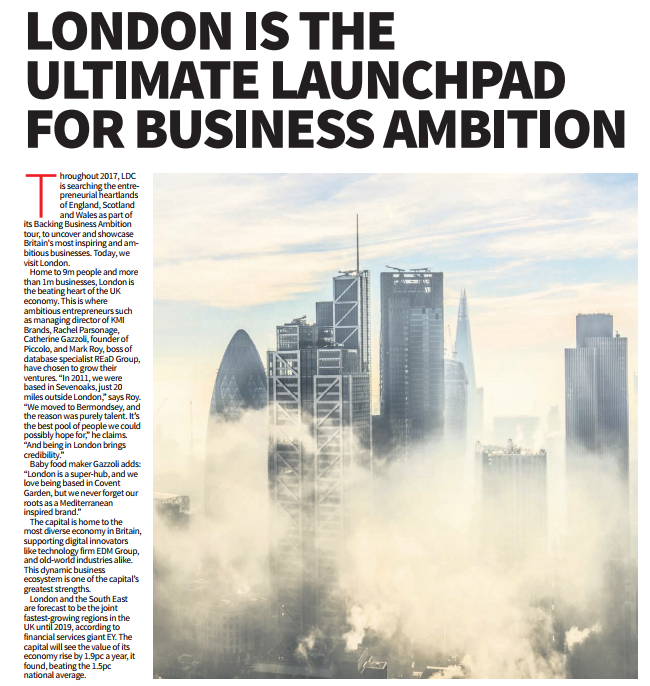 Backing Business Ambition feature: London Is The Ultimate Launchpad for Business Ambition. 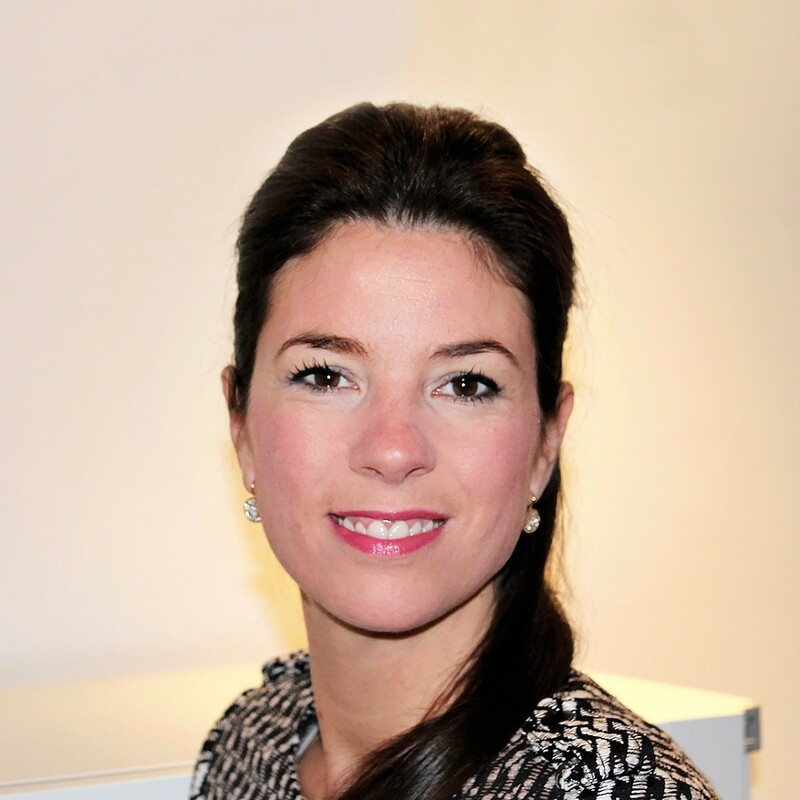 KMI Brands’ Managing Director Rachel Parsonage spoke with Rebecca Burn-Callander about the company’s plans for international growth. KMI Brands has an eye for a bestseller. The brand builder creates and distributes products on behalf of clients, such as fashion houses Ted Baker and Orla Kiely, and incubates its own ranges from scratch. It takes significant time and money to get a new product from idea to shelf, so it has to back winners. The firm, which is based in Teddington, South West London, has been solely targeting customers in the UK since its creation in 1993. But that is all changing now. “Back in 2015, less than 2pc of the business was international,” says Parsonage. “The company has expanded into 12 overseas markets in the last 12 months. “This year we may generate 20pc of sales from markets around the world,” she adds.